Our ongoing mission is to provide customers the highest level of quality service possible. They in turn have shown their appreciation by coming back to us time and again after an accident or mechanical breakdown. 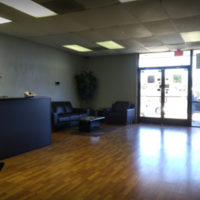 We want to be the only facility for all your automotive and collision repair needs. We're committed to providing excellent service so that you'll always choose us when the situation arises. 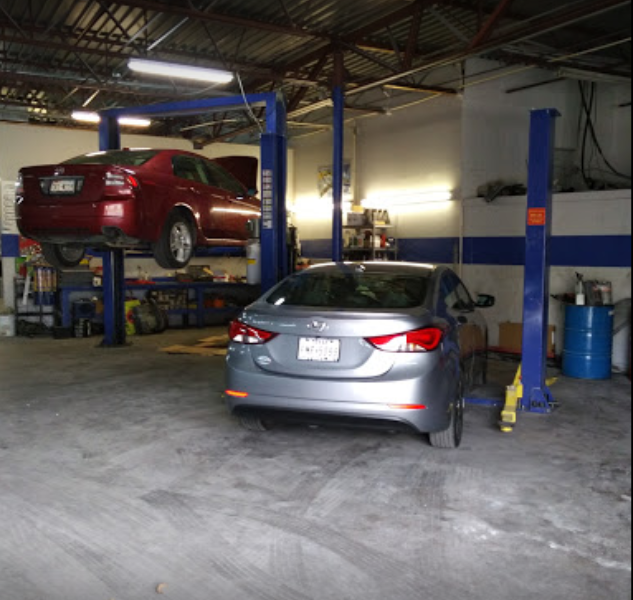 For most people, auto maintenance and repair is not fun or convenient. We want to make the process as hassle free as possible for you—because we genuinely care about your car and your experience with us. First-time customers repeatedly become long term customers with us because of our professionalism and consistency. Our mechanics and collision repair specialists are highly skilled and have many years of experience. And most of all—they love cars and care about yours. Whether it’s our fast and friendly service or the honesty and value we bring to every transaction...our customers love us and refer us to friends, family and associates. Call 972-422-9082 today to request an estimate...you'll see why we've earned that level of trust! "They did exactly as I asked. Thank you." "Fast service, no hassle, exactly as promised." "BE WARE!!! They used after market pieces, which they are not supposed to. You will find out after your car starts falling apart and you take it to a legit place to pay additional money!!! I can seat here and write a review of how bad they were to my son but you will find out on your own! Good luck!!" 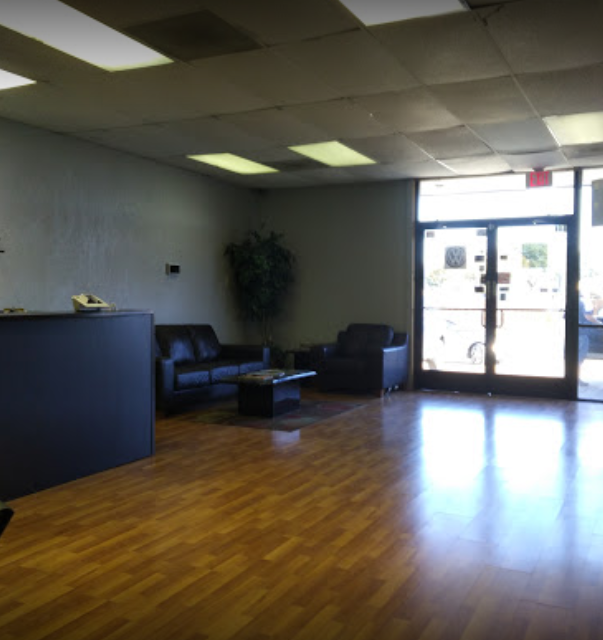 "I was not happy with the service at first - but the owner called me later and offered to make amends. Overall satisfied with the service and pricing and would consider taking my business again." "My daughter’s 4Runner took a nasty hit at the left rear end. 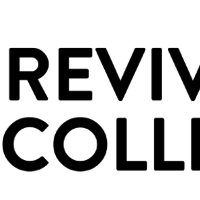 Took it to Revive Collision recently and am certainly glad we did! Luis responded quickly, was very kind and helpful every time we spoke and kept me updated throughout the progress of work. In the end, I picked up our vehicle and wow, was amazed! Many thanks to Luis and his team for the excellent work done, we love it! If the need arises again, we know we do not need to look anywhere else, we will definitely be back!" "Excellent friendly service, honest prices, and great quality work. 100% satisfied." "Honest Repair shop! I always struggled with shops that tell you stories of what is wrong with the car (when it is really not). Since i started using Revive collision i didnt have that issue. These guys are honest and do an awesome job. 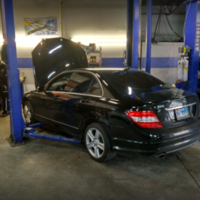 They even pick and drop your car so you dont have to spend time driving to theor shop...Highly recomended if you need any car work done and dont want to wonder if your car really needs that expensive spare or repair."